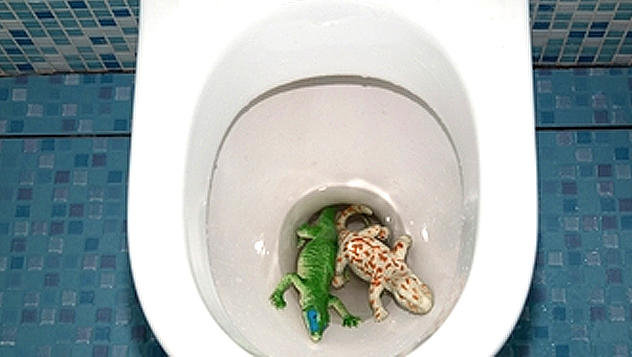 Are You Causing Clogged Drains With Any Of These 4 Things? Are You Clogging Your Drains With These Things? Don’t think you can get away with dumping that grease and fat down your kitchen sink! Trust us, it will cause a clogged drain. Although grease and fat has earned the title of “Most Common Cause of Clogged Drains”, it’s also one of the easiest clogs to avoid. All you need to do is not put them down the sink! Grease and fat are very sticky, and will stick to the sides of the pipes, clogging the drains so much that nothing can get through. 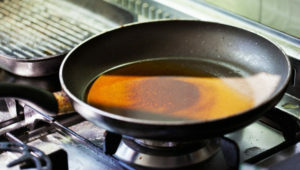 Instead of getting rid of grease and fat down the drain, you can actually save it for cooking. Or, if you actually do need to get rid of it, put it inside a plastic bag sealed up tightly, and put it in the garbage. 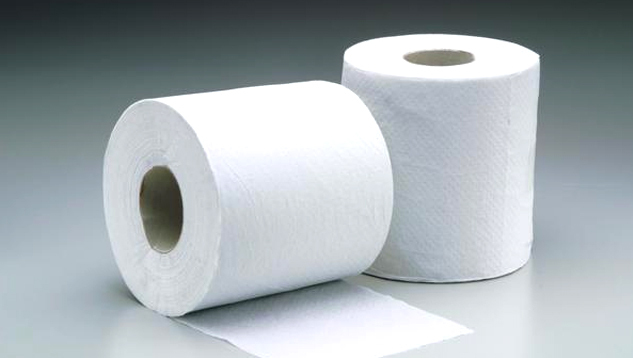 Yes, toilet paper was made to be flushed. However, that doesn’t mean you should go nuts with it. In excessive amounts, toilet paper pieces can stick together and can become attached onto anything inside the drainpipe, which can cause an obstruction which results in a clogged drain. 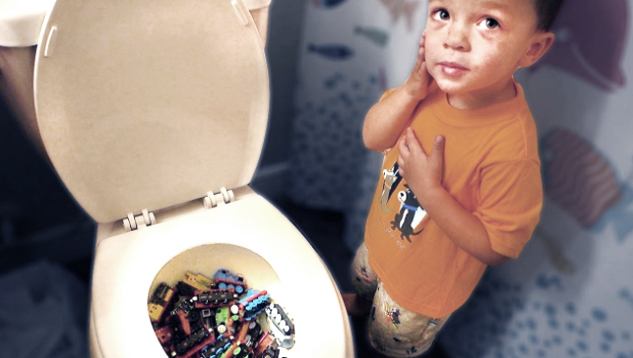 For this reason, try to only use what you need—and use trash cans for tissues. You wouldn’t think that hair could cause such big drain clogging problems, because it seems pretty delicate. 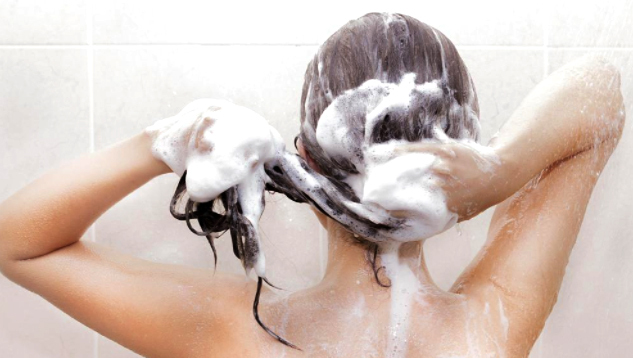 However, hair build-up in shower and bath drains is one of the number one culprits for clogged drains. And if you’ve ever cleaned it yourself, you know it can get pretty nasty. The best thing to do for hair clogs is to have them cleared (a plumber is best when the clogs are pretty serious), and then use a hair catcher in the shower to stop hair from finding its way down the drain. As you can see, there are many things that we should avoid dumping down our drains in order to keep them functioning properly. It’s always a little more difficult with small children or lots of guests, but with good training and clear instructions, you can help others (and yourself) avoid clogged drains due to the wrong things entering the mix. If you do happen to find yourself with a major clog, let us know! Our plumbing experts at OSP can help clear up the problem and get your toilet, shower, or sink back on track. To schedule a service or request an estimate, call (702) 772-7222 or fill out the form below. Our plumbers are available 24/7 to handle your emergencies!